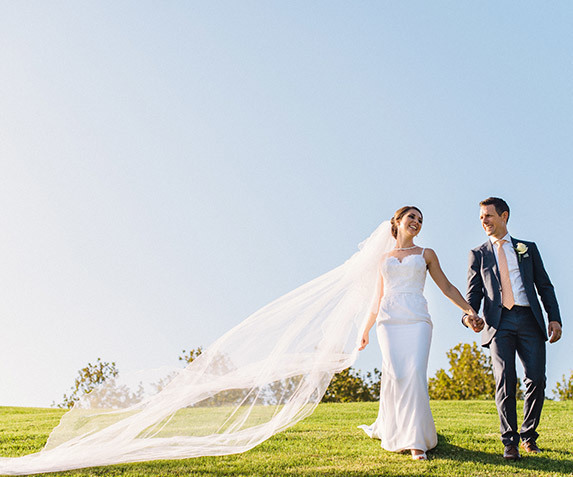 Perfectly positioned within the picturesque landscapes of Bicentennial Park, Waterview combines modern elegance, stylish interiors and graceful views for your perfect wedding ceremony and reception. Floor to ceiling windows present guests grand views soaring over the tranquil parklands, ponds and lake. This unique location provides a serene backdrop to capture each moment of your perfect wedding day. 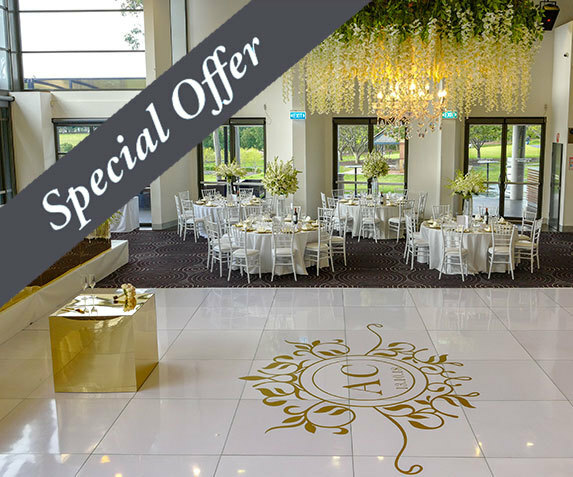 Offering versatility to each wedding, Waterview can be transformed to accommodate either a grand formal sit-down reception or an intimate wedding celebration. Let Waterview's dedicated team of wedding specialists tailor a package perfectly suited to achieve your ideal wedding day. Every wedding should be as individual as the couple. For many couples, that means adding features and decorations that truly reflect your style. 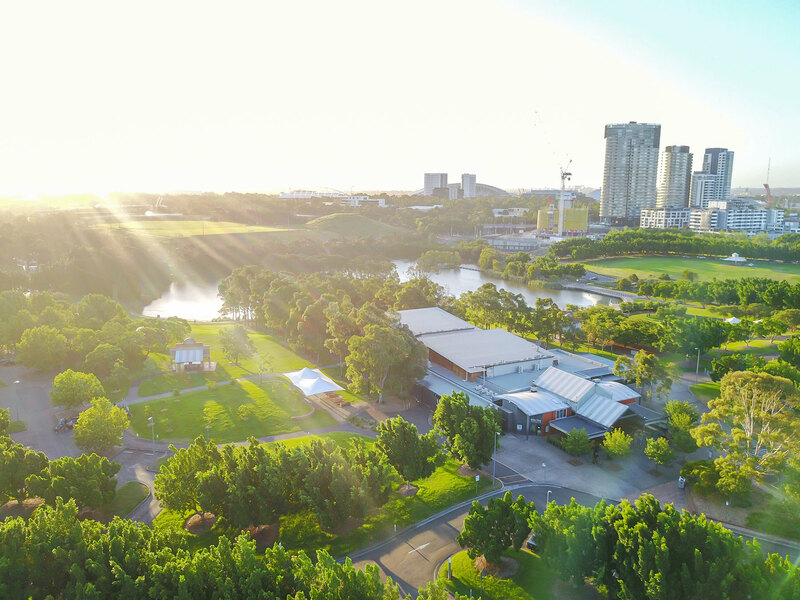 Waterview in Bicentennial Park provides a flexible, blank canvas for you to create your dream wedding. 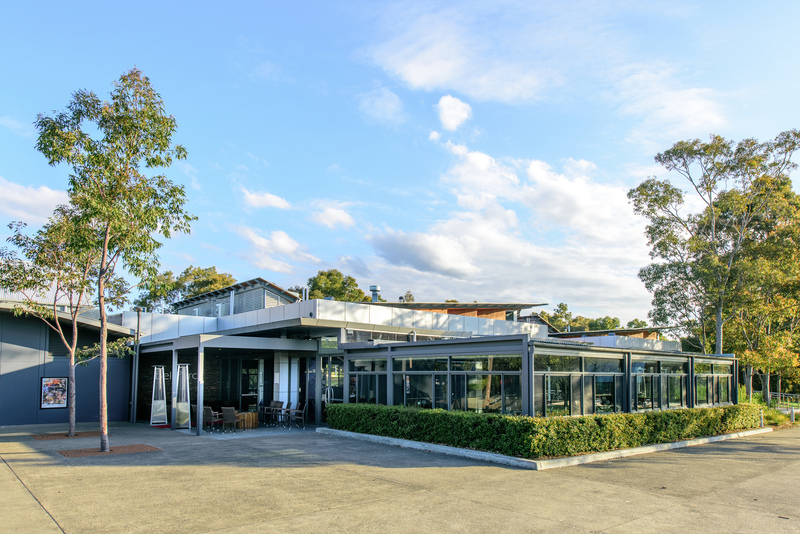 Take advantage of Waterview's beautiful parkland location. Use the gardens, lake and waterways as magnificent scenic backdrops for photos you will always cherish. Terms and conditions apply. Subject to availability. 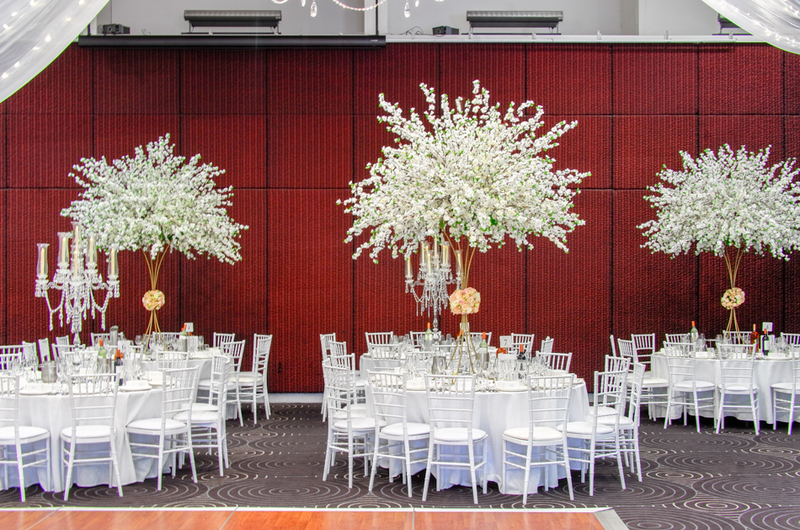 * Organza backdrop not available for Bel Parco room. Waterview has an elite collection of preferred and trusted suppliers available to our clients. 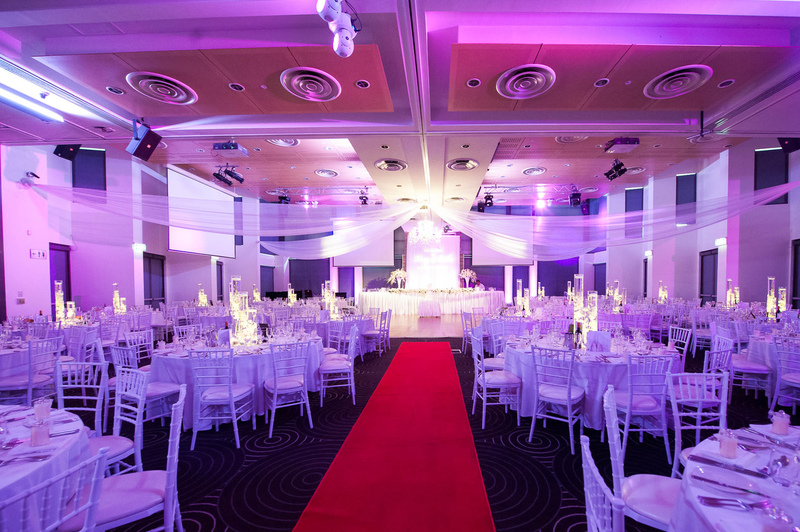 Waterview has strong relationships with each supplier and we highly recommend them for your next event. Contact our preferred suppliers for Waterview exclusive deals and special offers.